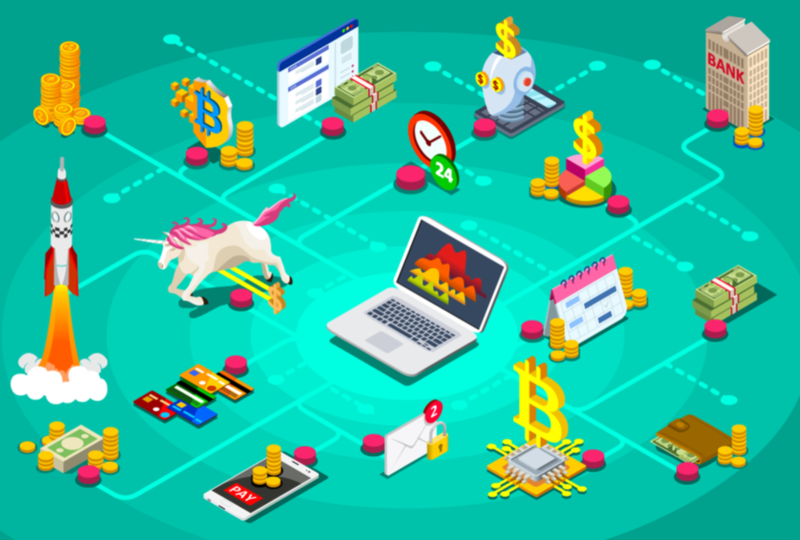 Most people learned about blockchain in relation to the decentralized digital currency that it underpins, but quickly use cases emerged in dozens of different industries leading to an explosion of blockchain-based startups. Whether it be in supply chain, healthcare, the Internet of Things, finance, security, or even AI, blockchain development startups are some of the most buzzworthy ones of 2018. For our blockchain startups list, we chose the most successful and innovative companies to help you understand just how versatile the new technology is. Their cutting-edge ideas will transform how businesses operate in the coming decades. Aiming to capitalize on the influencer marketplace, PATRON hopes to disrupt the stranglehold that Silicon Valley and firms like Facebook and Google have over powerful media influencers. The Japanese startup is working on creating a network where companies and influencers can come together and transact. The firm raised almost $30 million between public and private ICOs, and has been actively developing a platform to connect influencers directly with companies, cutting out the agencies in-between that often charge a premium for making such connections. With the global influencer marketing to reach $10-billion worth by 2020, PATRON is poised for success if they can deliver on their goals. One of the hottest blockchain startups is focused on making blockchain integration easier for companies looking to implement the technology. 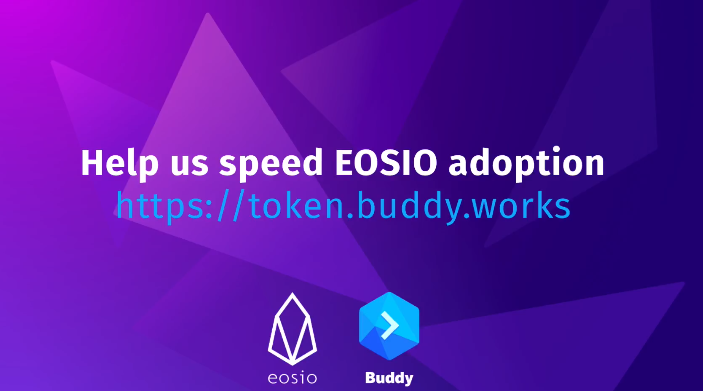 There is often a fog surrounding just how to put together a blockchain-based solution, and Buddy is working to automate the application development and deployment process. Already boasting high-profile partnerships with the likes of Github, Google Cloud Services, Microsoft Azure and Amazon Marketplace, Buddy claims to have 200+ companies using their app development system. 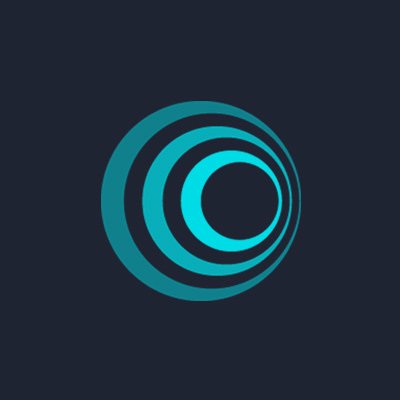 Their ICO is currently at the private sale stage, and a solid team and roadmap make this Polish firm one to watch. Healthcare is a data-intensive industry where both privacy and access of information are equally important, so it’s no surprise some of the biggest blockchain startups are in this space. 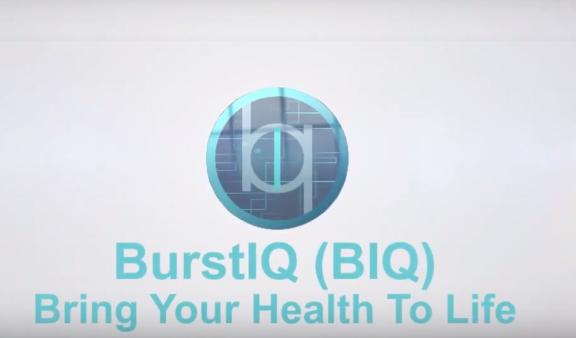 BurstIQ is trying to consolidate users’ health data into a secure ‘data wallet’ that they can have better control over. Identity management is one of the key strengths of the blockchain architecture, and BurstIQ recently announced a partnership with Shyft, a blockchain-based identity verification company. The goal is to allow governments, healthcare institutions, and patients to securely manage, share and access healthcare information while maintaining full HIPAA compliance.